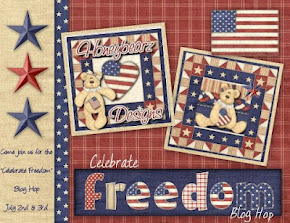 It is my honor to participate in the Celebrate Freedom Blog Hop, sponsored by Lisa at Honeybearz Designs. While I have always honored our country's liberties and celebrate Independence in its national birthplace of Philadelphia, eighteen years ago on July 1, 1994, personal freedom took on a whole different meaning for me. On that day, I mustered the strength to leave a marriage that was unkind and abusive. It was a hot 95 degrees then too ... and I wore a hot (very hot!) pink sweatsuit to prove it, I guess ... as I packed up half our worldly possessions, and moved myself and my daughter Emily into our own safe place, and a new life. The separation and divorce were a struggle ... it took a revolution to be free. It took strength and determination. And ever since then, Independence Day means a great deal to me personally, and I celebrate it loud and proud. This year, I'm celebrating by making what I think is one of my very favorite cards, and I'll show it to you here. This is how it looks, opened up. I think my card turned out pretty spankin' good, if I do say so myself. This tri-fold shutter fold technique doesn't always work with your design ... but I think it does here. 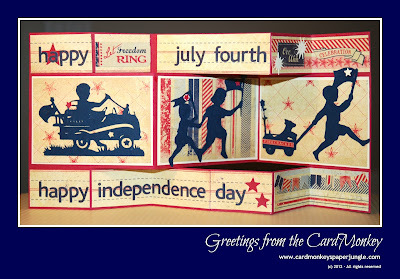 Come back tomorrow when I'll show you a few more cards that I made for the holiday. Now, what's a blog hop without a little candy? Well, I happen to have an extra copy of what may one day be a collector's copy of a magazine. Yup, I bought a copy before I remembered that I also subscribe. (Duhhh!) 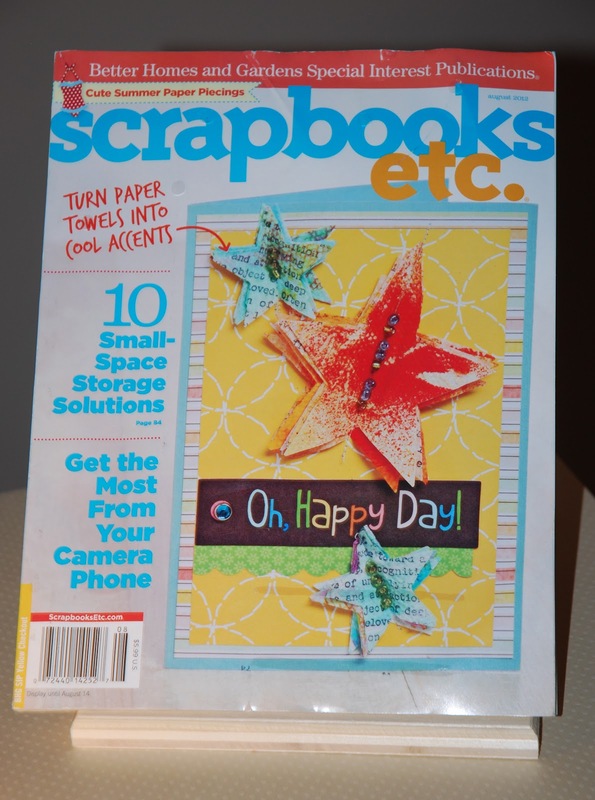 Anywhooo... did you know "Scrapbooks, Etc." is ceasing publication with this, its August 2012 issue? Dang it all ... I enjoyed it! The copy I send to you will be the just-bought issue, not this dog-earred ratty/read copy. To win it, please be a follower of my blog, and leave a comment here. Please be sure that your comment provides a way for me to contact you when you win. Update: I completely forgot. I wanted to include a song that was my Mantra that summer so many years ago on Independence Day. Here's a YouTube video featuring the original artist, Martina McBride, with lyrics. "Let the weak be strong, let the right be wrong, it's Independence Day..."
P.S. 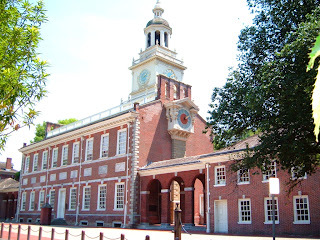 I will be linking this post to a Red-White-and-Blue Challenge for "A Homespun Affair," the new online magazine. Check it out! Hey you crazy Monkey!!!! This is the card i have been waiting for. can you say uber talent? gee wiz! great job. love it! I'm sure glad to here you're an independent kinda girl!! That card is gorgeous, love all the folding which allows for surprises when unfolding. Happy Upcoming Independence Day my dear friend. Of course I'll always enter your blog candy giveawys, does this come with sweedish fish?? Hehehe. ...she's doing a feature on my etsy shop and I provided stuff for her giveaway. xxoo, much love from the red & white! FABULOUS! I love your card! I've yet to brave a tri-shutter card! Love your story of liberation! Great card with a fabulous fold. Happy Independence day! absolutely stunning Ellen! 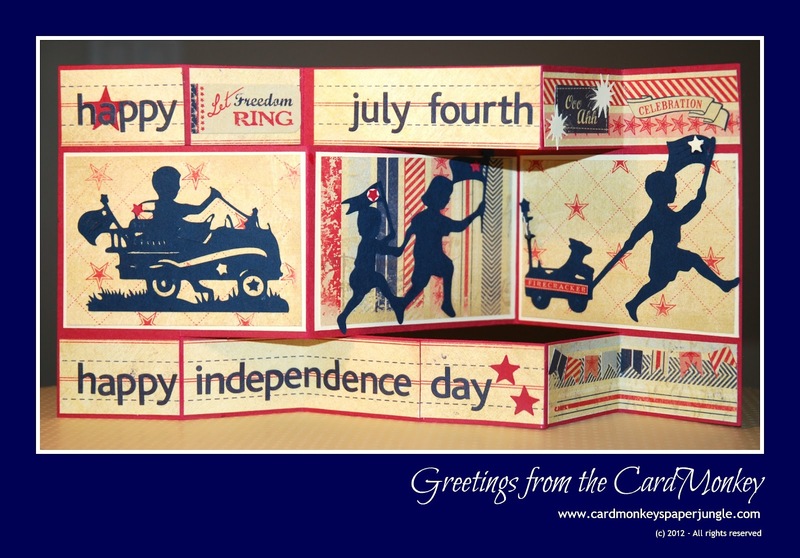 fabulous patriotic design for this style card!! Thanks too for sharing your story, brings a whole new light to Independence Day! Wishing you an extra special one!!! I remember your Day of Independence well---how hard you worked for you and Em to be free! I am so proud of you! The card is great----thanks for sharing. 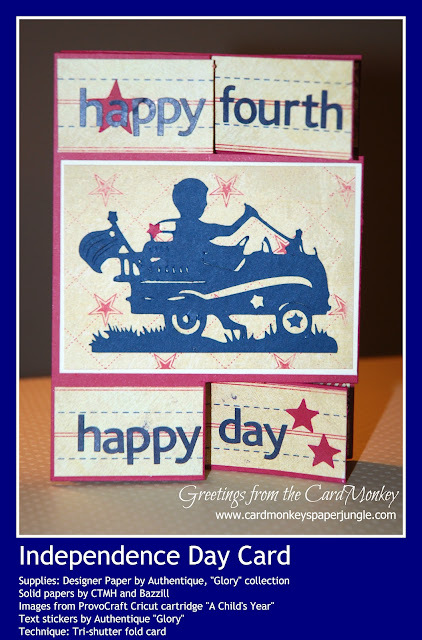 Great card, great use of papers and die cuts. Thanks for sharing your personal story of regaining your independence; so many women stay in abusive relationships, and I wish them the strength that you found that day. Bravo to you! Brave woman, I salute you! I love love love this card. You did a terrific job. TFS. GREAT card Ellen! 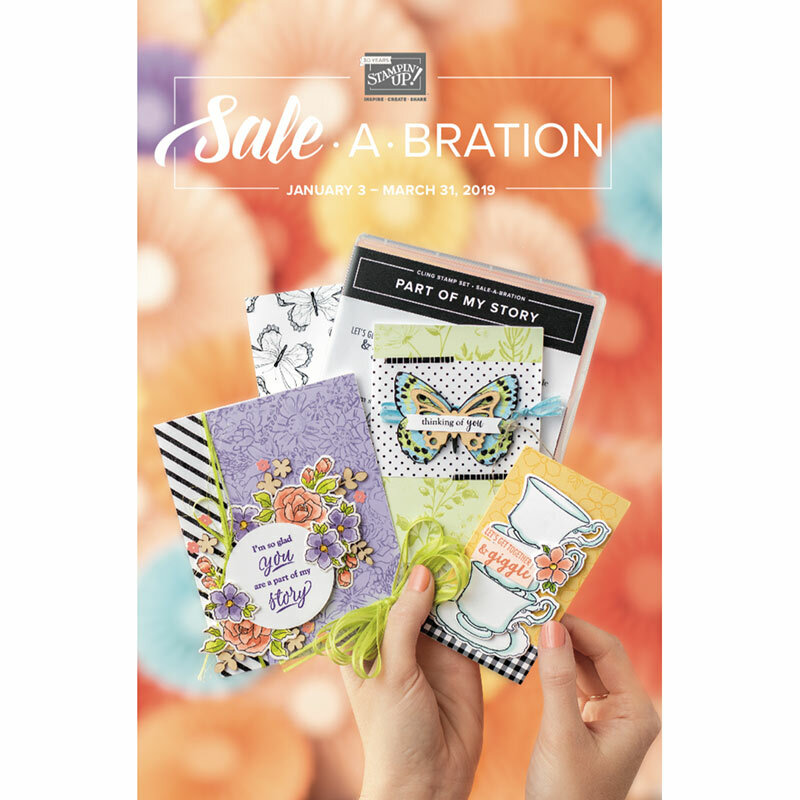 Fabulous way to use the series of cut images! I love this card. Truly the master of cards or should I say truly the Card Monkey lol. So happy you were able to stand up and be independent. FANTASTIC Card!! Love how you put together the whole series of these super cute images, just fabulous!! Oh Ellen!! My what horrific things you have been through!! I am so glad that you were able to get strong, and make a fantastic life for you and your daughter. YOU INSPIRE ME in ways you can never know. Thank you so much for sharing your story. OH And linking up with us at A Homespun Affair!! lol sorry, I almost forgot after reading your story. You are on my heart, my friend. WOW this is an AMAZING card what a FABULOUS job you did.. 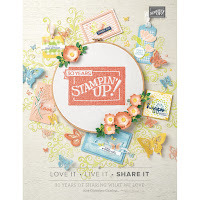 Thank you for the adorable submission to A Homespun Affair July Color Challenge!